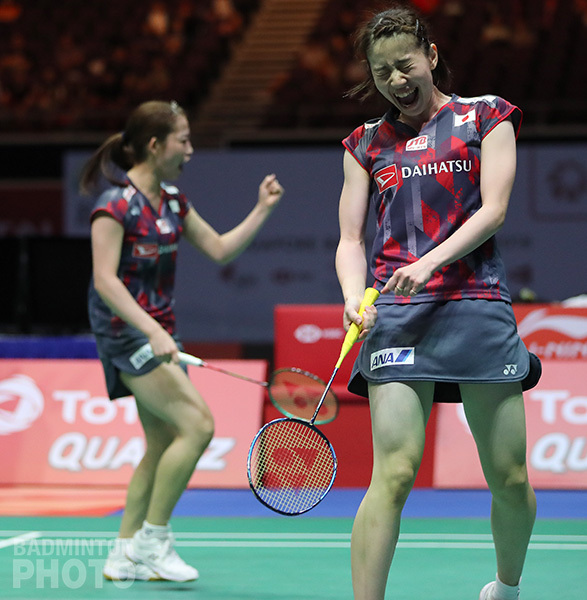 The BWF World Tour is back up over 500 from next week with the Japan Open and most of the badminton world’s top 10 will make their first appearances since the Asian Games or, in some cases, since the World Championships. 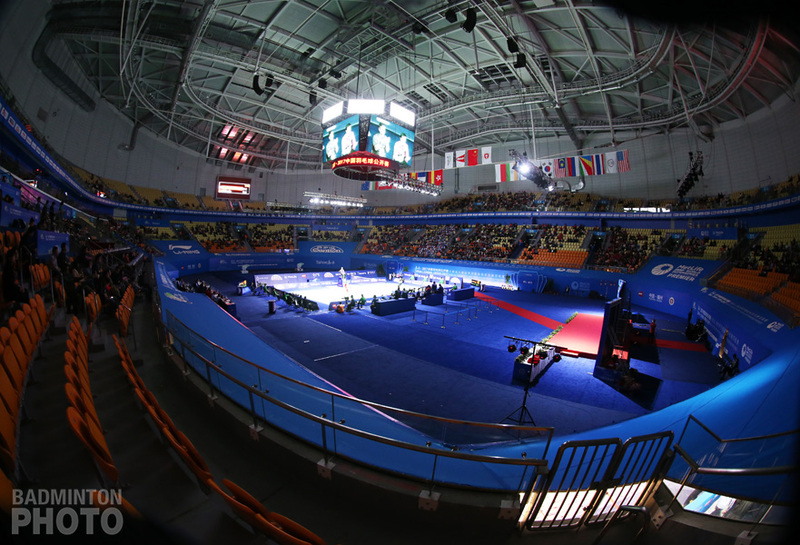 With the kick-off of next week’s Japan Open, a familiar type of mode switch is about to occur in the world badminton circuit. Of course, there is no longer a Superseries to resume after its summer hiatus. In fact, it isn’t even correct to say that the BWF World Tour has been on hold since the Singapore Open finished up on July 22nd. After all, the Spain Masters Super 300 wrapped up just last week. As for the BWF [non-World] Tour, this weekend in Hyderabad marks the 4th time in 7 weeks that shuttlers will compete for a slice of the US$75,000 on offer at a Super 100 event. 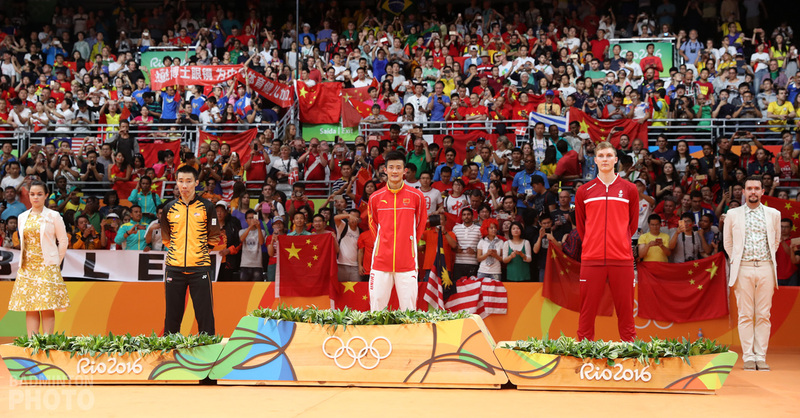 Still, for at least the entire month of August, many in badminton’s top echelon were either playing for prestige – not money – or they were resting, or a little bit of both. Next week, it will be back to business as usual. One factor is that with the Super 500, 750, and 1000 events, the BWF’s back-to-work legislation kicks in. For starters, the Japan and China Opens are the first 2 of 5 events in post-Asian Games 2018 where attendance will be compulsory for the world’s top 10 and then some – the Top Committed Player category. Even missing an event like the Korea Open will mean a fine for most top players, the vast majority of whom have only played 2 of the required 4 Super 500s this year (see here for more details). Clearly, the majority of the top European players have been off since the World Championships. 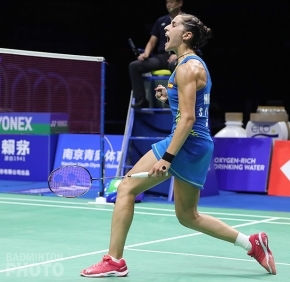 So Carolina Marin (pictured), for example, will have had just over 5 weeks from the time she won her 3rd World Championship title to the time she steps on court in Tokyo on Tuesday to take on Saena Kawakami. Many of the top Asian players were involved in the Asian Games last month, at least in the team event, so players like Hsu Jen Hao and Gao Fangjie have had just under 3 weeks, whereas Tai Tzu Ying and Pusarla Venkata Sindhu will end a mere 14-day layoff from their final in Jakarta to their first round matches in Tokyo. Of course, some players cut their breaks even shorter. While none of the players who actually saw action at the Asian Games scooted over to Barcelona for the Spain Masters, this week in Hyderabad, several players who had played the individual event in Jakarta were already back in action, including finalists Pranaav Jerry Chopra / Sikki Reddy, Satwiksairaj Rankireddy / Chirag Shetty, and Ng Tsz Yau / Yuen Sin Ying. On the other hand, several players will be returning from even longer layoffs. 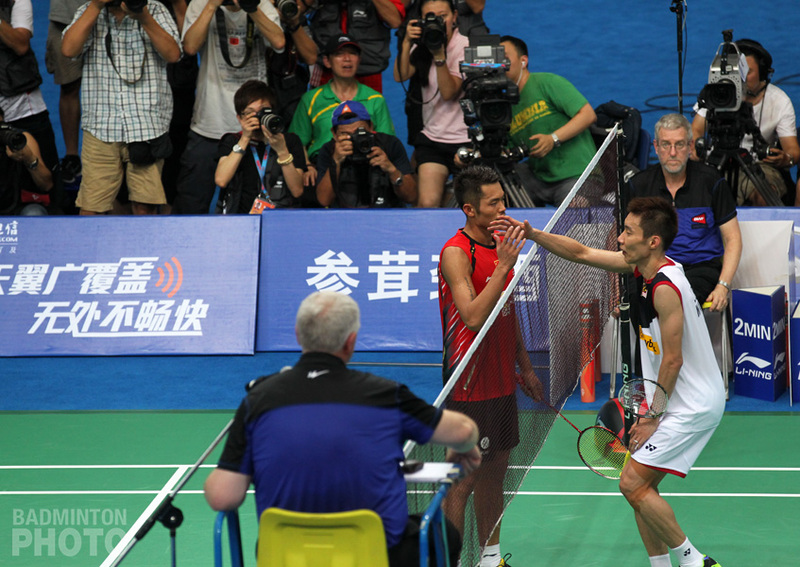 Former World Champions Mohammad Ahsan and Hendra Setiawan have not played internationally since the Singapore Open. The top 20 players who have had the longest break would have to be Korea’s Jung Kyung Eun and Chang Ye Na (pictured). The two 28-year-olds were last seen pushing the newly-crowned Asian Games gold medallists to 3 games, way back in early July in the first round of the Indonesia Open. The BWF World Tour, of course, is getting better and better at offering incentives to its participants to come back to the courts in this jam-packed 2018 badminton schedule. 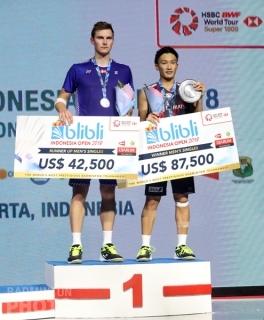 After a month and a half where no tournament has offered a winner more than $12,000, Japan Open defending champion Viktor Axelsen (pictured below) would be able to rake in no less than $164,000 were he able to capitalize on his top seed status and take 3 straight titles. Also up for grabs are ranking points which, among other things, could help a player qualify for badminton’s biggest ever payday. 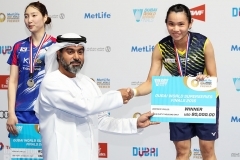 Singles winners at this year’s World Tour Finals (WTF) in Guangzhou will take home US$120,000, or 33% more than the current record, held by 2011 Korea Open winners Lin Dan and Wang Yihan. 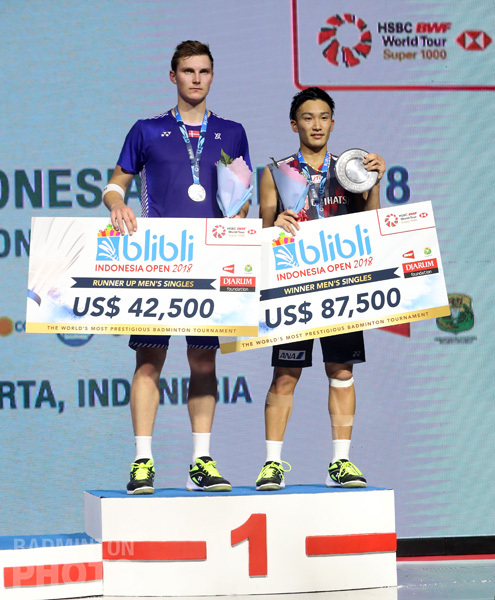 A doubles double in December 2018 would be worth even more, at US$126,000 but currently, All England champion Yuta Watanabe and Chinese Taipei’s Wang Chi Lin are the only players even close to qualifying for the Finals in two disciplines. In fact, the current WTF qualification standings are full of surprises. While the reigning World Champions all get wild cards to participate in the season finale, looking beyond them, in all disciplines but women’s singles, either the world #1 or the World Championship runner-up is currently outside of the qualifying, with 21 of 37 events already counted. World and WTF rankings are expected to begin a path of convergence now, though. For one thing, basically two thirds of the current top 10 players are expected to play all of the last 7 Super 500-plus events. BWF rules state that these Top Committed Players will be fined US$5,000 for each of the last events that they miss. The penalties don’t seem to be working as well as the world body might have hoped, though. Not counting Lee Chong Wei, who is beset with a longer-term health problem, there are still 22 Top Committed Players who are skipping the Korea Open, meaning that they will finish the year having played only 3 of the 7 Super 500s, fewer if they also choose to give the Hong Kong Open a miss. 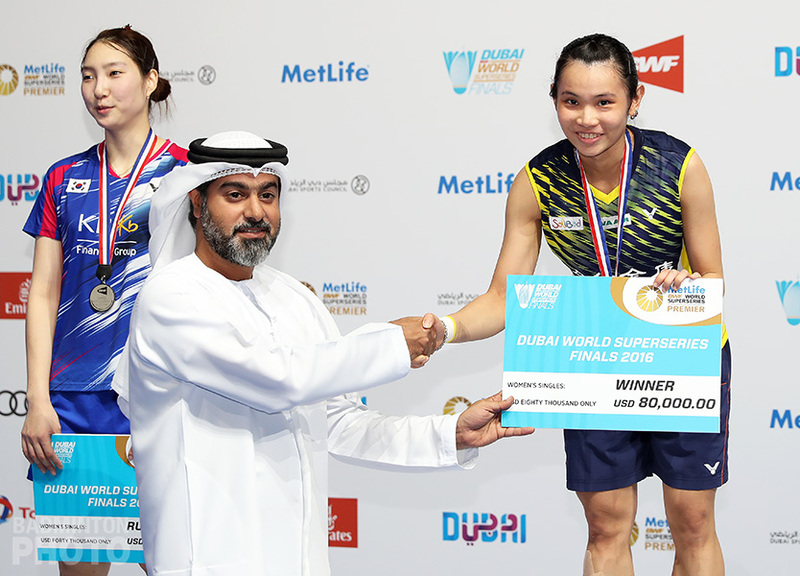 BWF rules say these players are now expected to play all the remaining Super 750 and Super 1000 events and at least 3 Super 500 but how the last requirement will be applied is a little murky. Many of the above players had played only one Super 500 before July, by which time the Thailand and Singapore entry deadlines had already long passed, and there are only two left until the end of the year. In some ways, the Korea Open is in its first edition as a true afterthought, but it once again, it may retain a few selling points. For years, the Korea Open was paired in the event calendar with either the Japan Open or the Malaysia Open, two tournaments perennially much better attended by top players. But for the first time, Korea will also be offering the smallest total prize purse among the three events with which it is lumped together. What the Korea Open still has going for it in 2018, though, is the big stage comebacks for several former top 5 players. Foremost among them, of course, is 8-time winner Lee Yong Dae. Lee and former world #2 Kim Gi Jung (pictured) are fresh from a title at the Spain Masters and will be keen to shine in the absence of any of the finalists from the Worlds or Asian Games. Also making her debut at a Super 500-plus event this year is another former Olympic gold medallist, Li Xuerui. Li has not played overseas since winning the U.S. and Canada Opens back-to-back in June. Nor are Lee and Kim the only former doubles greats who might put in an appearance in Seoul. 2014 World Champions Ko Sung Hyun and Shin Baek Cheol are #2 on the reserve list. 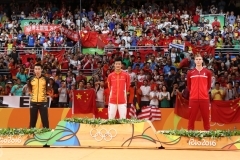 They too found international success recently after a long hiatus, winning the Vietnam Open Super 100 in August. Badminton players work hard to stay in top form. For most of the summer, they’ve been doing it for the glory and we spectators have been fortunate to see some great action at the Worlds and the Asiad. Now it is time for them to get paid but to do that, they might even have to work harder. In the World Tour, there are no national quotas to prevent Japan from fielding all 6 of its pairs in the women’s doubles top 15 or Indonesia from sending its 5 top 25 pairs, and a former world #7 for good measure. 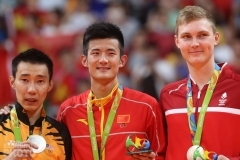 It’s still been only a couple of months since Olympic silver medallists Lee Chong Wei and Kamilla Rytter Juhl both left the scene and their presence will still be missed as the circuit resumes. 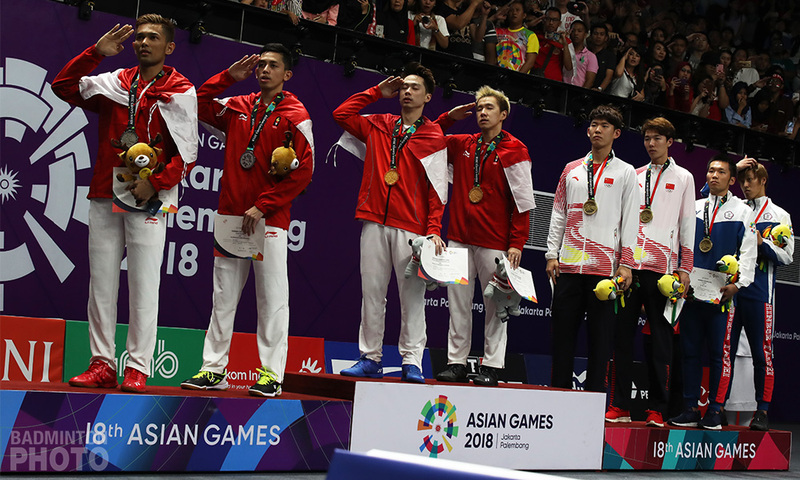 On the other hand, we have 4 brand-new World Champions and 5 new Asian Games gold medallists – as well legions of challengers – who are all looking to score big in the richest 3-week stretch of the 2018 badminton calendar.